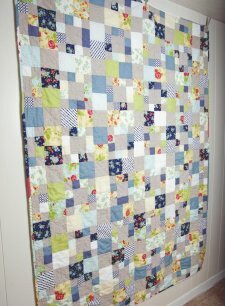 "The real star of the party, however, was the scrappy quilt I used for a tablecloth. 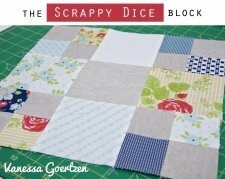 I drew inspiration from Lu's beautiful scrappy quilt and Katie's beautiful photography of it. 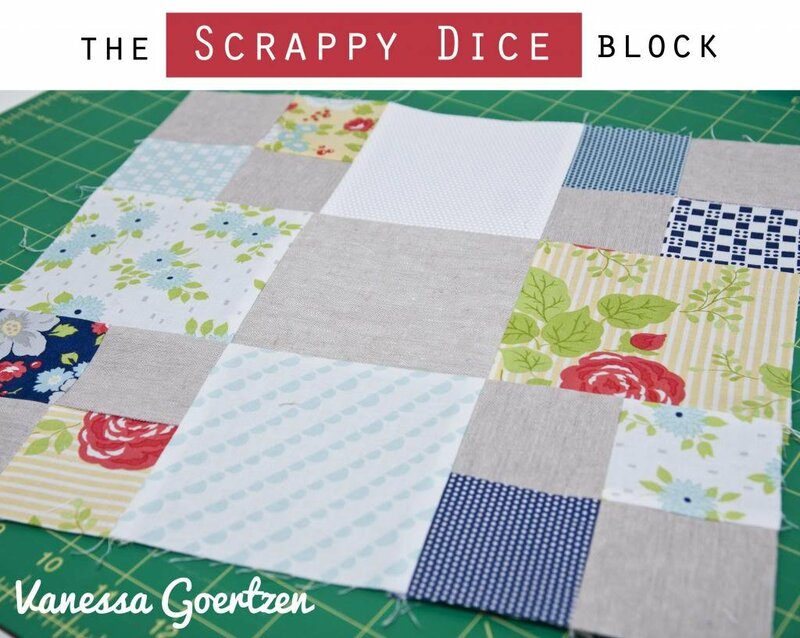 I came up with a scrappy block design and am sharing the tutorial today with you."